The Porsche 914 was an early favourite of mine. A black one similar to this lived not very far from me and it looked and sounded incredible. 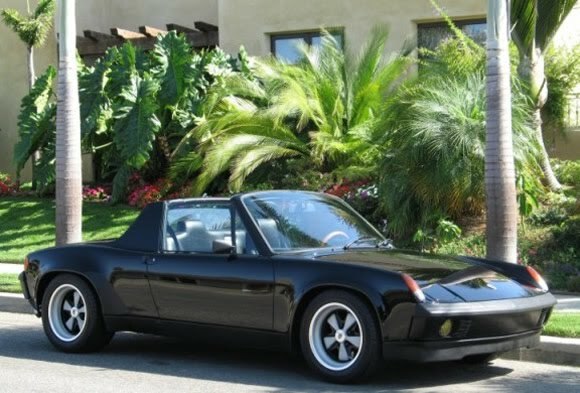 The 914 came out of the VW Porsche partnership and never really caught on. But for something different that handles well and goes like stink I think one would be worth hunting out.